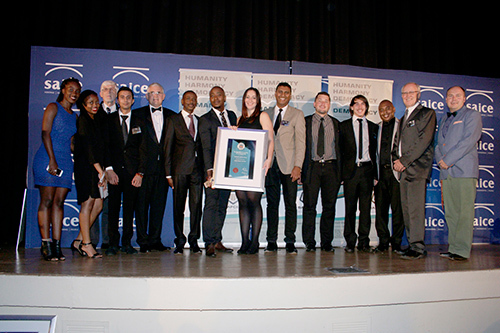 The SAICE YM is a voluntary committee composed of young engineers from the civil engineering industry. The YM Committee seeks to unify civil engineering professionals to encourage and ultimately standardise a culture of strict professional and ethical behaviour among all SAICE members. 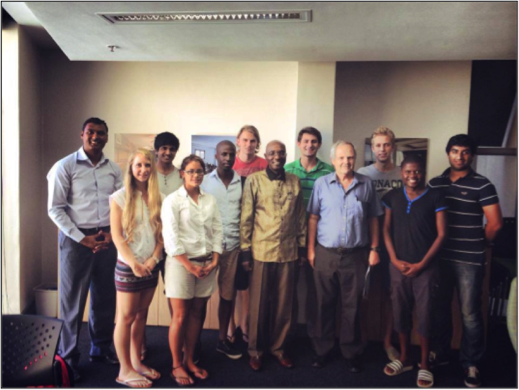 To create an environment which encourages up-and-coming civil engineers to develop a working relationship with SAICE through involvement, training opportunities and networking activities. Designed by Aurecon in partnership with @ARMarchitects, @MonashUni's new Chancellery building is envisioned as a transformative structure, inspired by #PassiveHouse principles https://t.co/PnS764D0Gt. 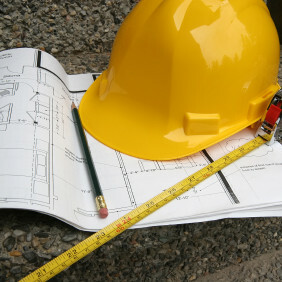 To service the expanding needs of young engineer and graduate engineers in the development of their careers. To Develop and support a culture of lifelong learning by assisting in providing and organising courses added by SAICE Education and training. 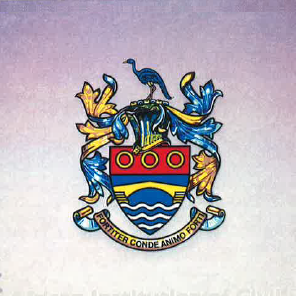 Provide career guidance to secondary and tertiary educational institution, by promoting the need for civil engineers to share dedication, frustrations, concerns and achievements with others through the administration of social network facilities. 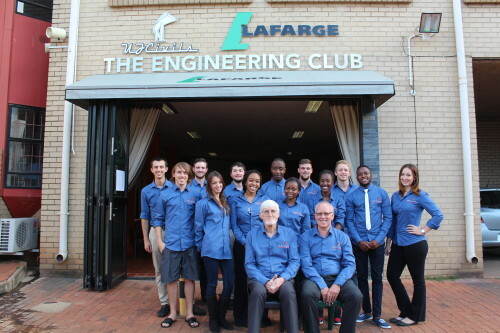 Encourage young engineers to get involved in local SAICE Branch activities, and encourage branches to create an atmosphere that accommodates and supports the needs and desires of young and graduating engineers. 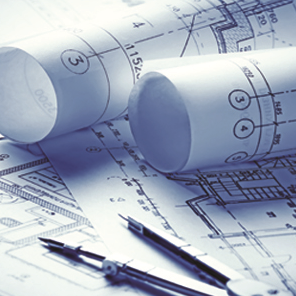 To Assist the civil engineering industry in the developing good young engineering professionals at an early stage in their careers. 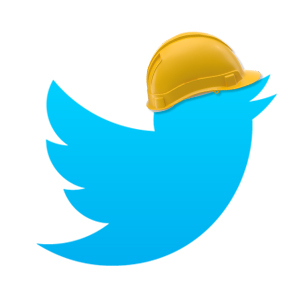 To act as a catalyst for filling the wised generation gap in the civil engineering profession. 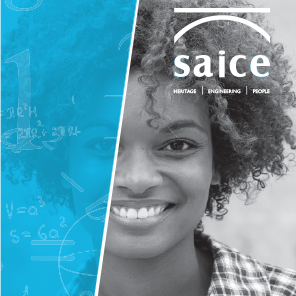 The SAICE student chapter is a voluntary grouping of students from tertiary institutions where degrees and diplomas in civil engineering are offered. The role of the student chapters is to create unity and encourage student involvement in the engineered world beyond the classroom. 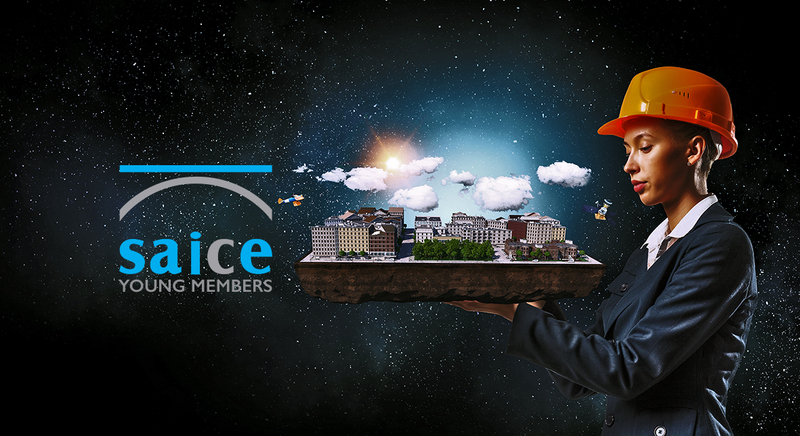 SAICE provides a backbone framework for this goal to be realised, by offering free student membership, it is also the role of the student chapter to facilitate the members in terms of recruitment and social or professional involvement in civil engineering.